The Digital Music Production Program is a two part program designed for the modern independent music novice to learn to compose and produce for songs, film, TV, gaming, advertising and multimedia. 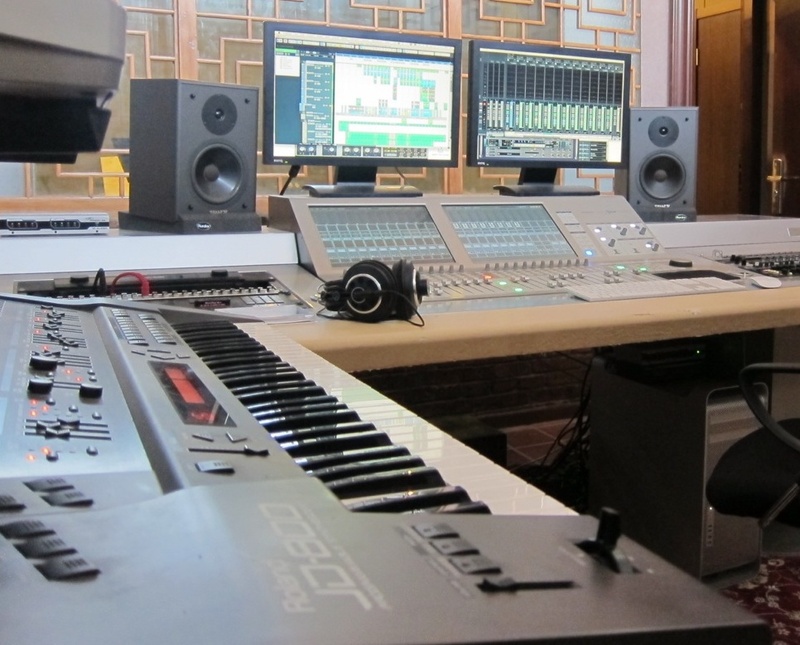 With Pro Souls production studio, and industry-standard music production software, students will develop a wide range of skills and gain hands-on experience in a home studio as well as professional recording studio environment. – Music Production tools such as analog and digital synthesizers, samplers, arranging software and digital effects. Participants will compose and construct original compositions and remixes with Cubase, Reason, and some of the leading software and instruments in the industry. However, unlike most similar training in China, this program is not about learning software, but creating and producing great music. Workshops run once a week for 7 weeks, 4 hours each week with a one hour lab each week, scheduled in addition to workshop time by participants for projects where they will be able to get personal assistance from the Instructor. 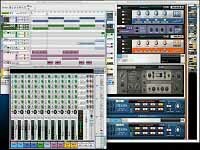 Now Includes Reason Essentials software music production system! There is a 10 person maximum for each program. As space is limited, acceptance into this program is based on pre registration process. This workshop is usually only offered ONCE per year and space is very limited, so, Click Here to register now. Although no prior training or extensive experience in music production is necessary, experience with computers and standard software is an important requirement, and experience in the industry will be a factor when confirming students accepted in the course of study. Registration can be done in person, online, or by email. All of our instructors are foreign, qualified college-level instructors and professionals currently working internationally in their various fields of expertise. WORKSHOPS ARE ONLY OFFERED TO THOSE ALREADY IN CHINA! We do not support students from outside China.